Maintaining your courts is an important of coaching Ã¢â¬â you want to set a good example for your players. 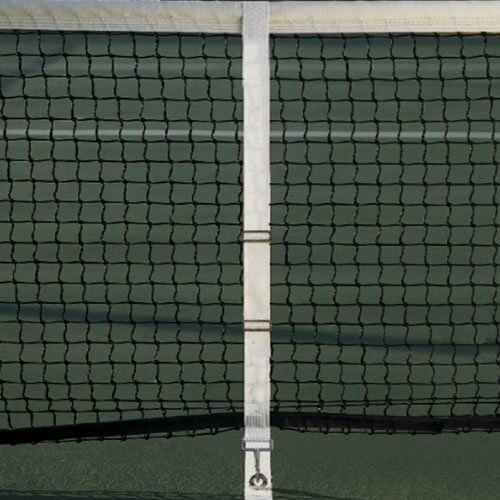 Youll want to use MacgregorÃÂ® Center Straps to keep your tennis net at the exact correct height. Durable nylon strap with synthetic nylon webbing attaches to net (hardware included). Your players practice nearly everyday. Also, you host tournaments. 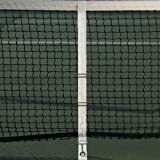 Make sure each of the nets on your courts is equipped with Macgregor Center Straps.